When you have a child with autism, routine is everything. Changes big and small can completely turn their world upside down. What seems like an insignificant change to us, may seem earth shattering to them. Even changes in routine that most kids look forward to excitedly can be difficult- like summer vacation. This was certainly the case for my son. My usually sweet child had turned moody and uncooperative and meltdowns had become the norm. Some days it felt like I wa getting onto my son nonstop...and I didn't like it! Despite his struggles during this transition, he is still an amazing kid who I know WANTS to do well. As a mom, it's tough to watch him struggle, and I always try to do my very best to remind him that despite his bad moods, I still adore him and am beyond proud of him. What better way to show him how much I adore him than with a special surprise? So, I went to my local Walmart to check out the Hallmark cards for kids and find a very special poster card perfect for my son. A little something you should know about my son- he's a little bit of a nerd! All things that we so often consider nerdy are among his favorites: super heroes, video games, computers...and of course Star Wars. 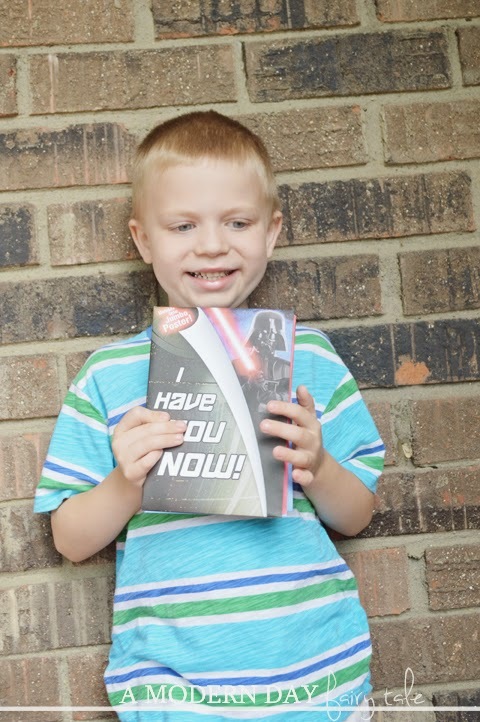 So, when I saw this super fun Darth Vader card, I knew it would be perfect. Darth Vader is his favorite after all. The front of the card reads, 'I have you now!' and opens up to say, 'Prepare to be celebrated!'. To be honest, I'm not sure if this is intended to be for birthdays or not, but I found it to be perfectly fitting for our situation. After all, I was looking for a way to show my son that I am thrilled to have him home with me for the summer, and that it's going to be wonderful and fun! A card to show him that no matter what, he is my hero and deserves the world. A card to remind him just how awesome he truly is each and every day. Now, a card is great, of course...but for kids, posters of their favorite characters are even better...which is why these cards from Hallmark are absolute genius. It folds into a JUMBO poster that my son can hang on his wall! How fun! 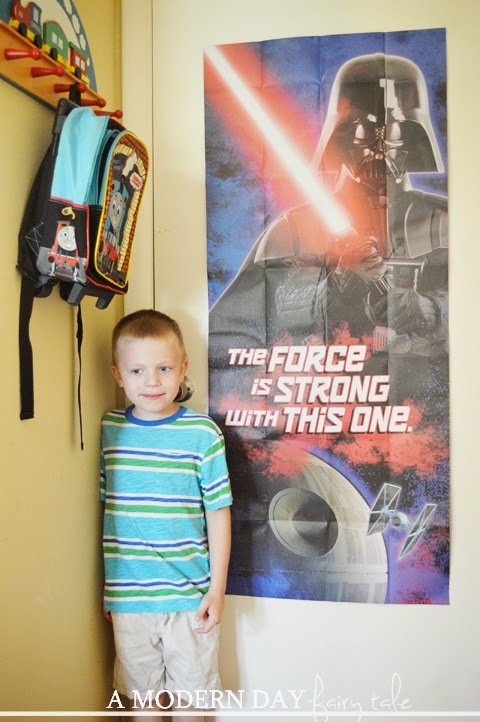 Rather than simply a card that he looks at once and forgets about, now he has this poster that he can see each and every day, and remind him that his mama could not be more proud of him or love him more. Have a kid in your life who would appreciate one of these poster cards too? Despite their HUGE size once they're unfolded, they come looking just like any other card...just a bit thicker, so you can send a card through the mail to loved ones no matter where they live! See how easily they unfold? These poster cards are such fun way to show every child in your life how much they mean to you. And what's better than showing your loved ones how much you love them? How about earning rewards in the process? 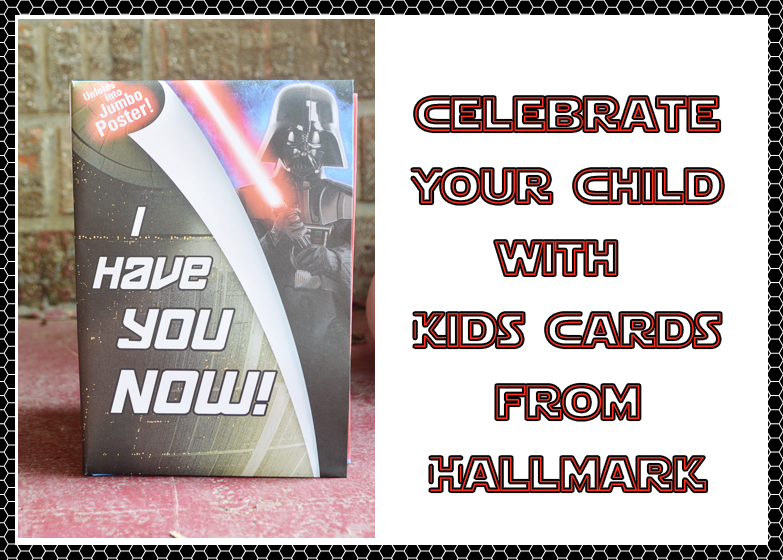 With Hallmark Rewards, you can do just that! 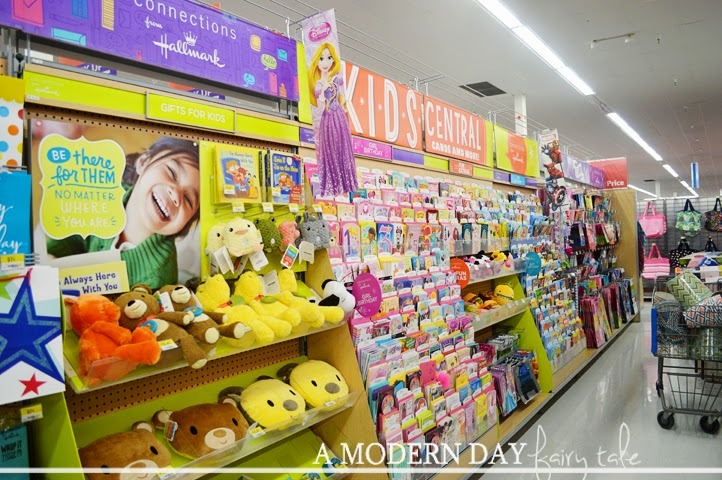 Every time you shop at Walmart (or anywhere) for Hallmark greeting cards, you'll earn rewards. For every 5 cards purchased, you'll get a reward of your choosing! How cool is that? You can treat your friends...and yourself!